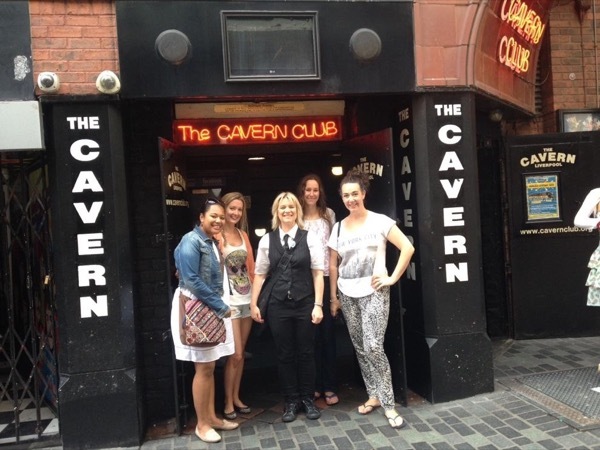 Local Private Tour Guide | Liverpool, United Kingdom | Claire R.
I am fully qualified Blue Badge Tourist Guide, which is the top qualification within English Tourist Guiding, gained in 2014. I was the former former Marketing & Tourism Manager of National Museums Liverpool (for 14 years) with an Msc in Marketing Services Management and a Certificate in Education and have worked at a senior level in Tourism for the last 20 years. 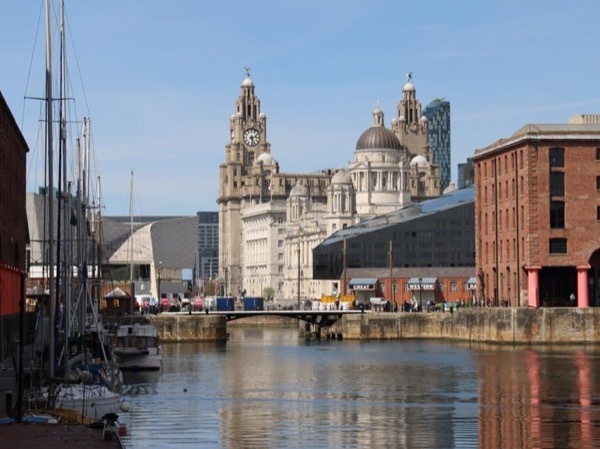 I have lived in Liverpool since 1992 and absolutely love the city and have been actively involved in organising festivals and events as a promoter and as a freelance consultant for the last 10 years. Whilst working at National Museums Liverpool, I had the unique opportunity to be involved with all new art and museums exhibitions. 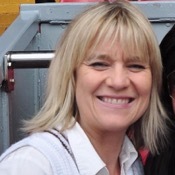 I have also met a real live Beatle! Sir Paul McCartney, when he exhibited his paintings at the Walker Art Gallery, 'The Art of Paul McCartney ' in 2002 and my department was responsible for organising all the marketing, press and and the private view. Being a 'mover and shaker' in the city, I love to take guests around Liverpool and show them the best of what the city has to offer. I have a wide interest in current affairs, world politics, art and culture and am highly educated and will be delighted to show you around this incredible and beautiful city I have made my home. I hope you like the tours I have created on ToursByLocals and I have many more tailor made ideas for excursions and days out from Liverpool for example to the Medieval City of Chester which is only 45 minutes away or the castles of North Wales which are around 90 minutes journey so please message me if you would like me to create a tailor made tour for you.